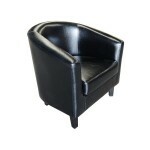 Our black club chairs provide an excellent option for almost any event and look great when combined with other pieces of black furniture available here online such as black coffee tables and black leather settees, to name just a few. 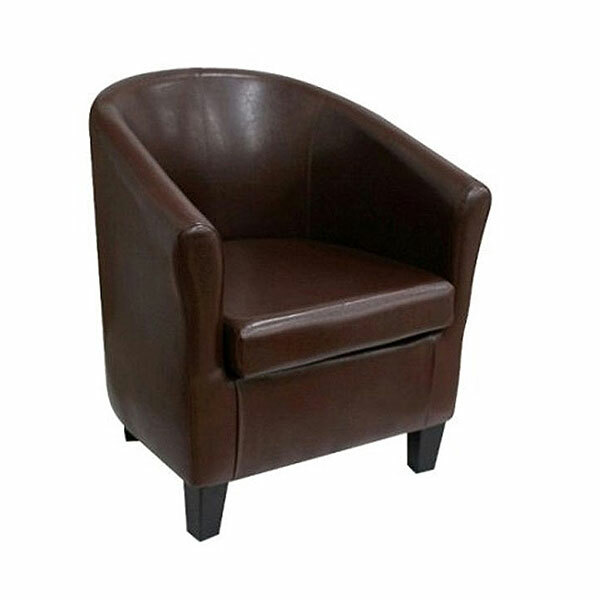 Made on a wooden frame with padded leather upholstery, these club chairs offer both a comfortable seating option and professional style at the same time. 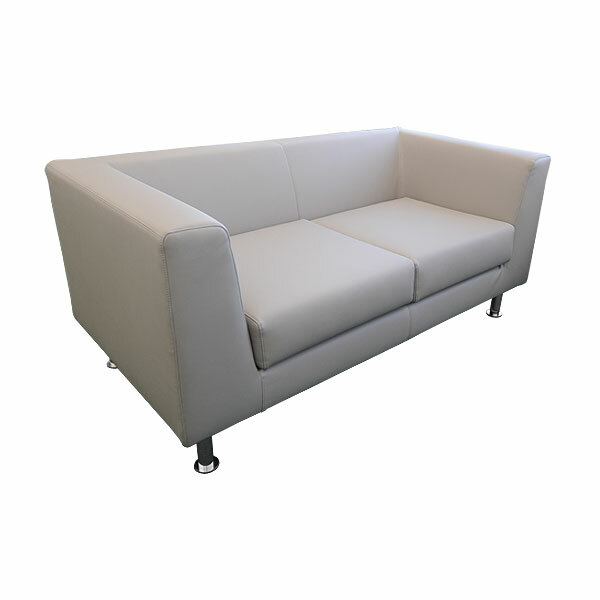 Rent armchairs and leather club chairs online today with Event Hire UK for a seamless hire experience direct into your venue. 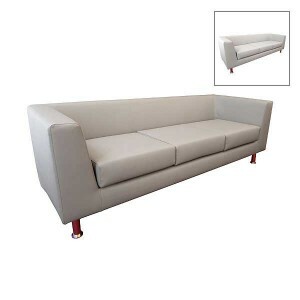 Work with the UK furniture hire experts at Event Hire today!